Well, we're nearly halfway through the month and I can't believe how fast May is going. I've absolutely loved every minute of being on Daisy's design team, and I hope you have enjoyed seeing what can be achieved with her gorgeous sketches. So, I'm sure you all know by now that Daisy is making one original sketch and card for each day this year. 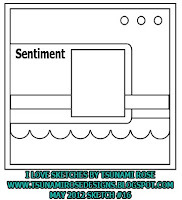 If you would like to have a go yourself, please visit http://tsunamirosedesigns.blogspot.co.uk/ and why not join the Facebook group too? The papers are from the Big Fella collection by Pink Petticoat and I made the origami shirt myself! 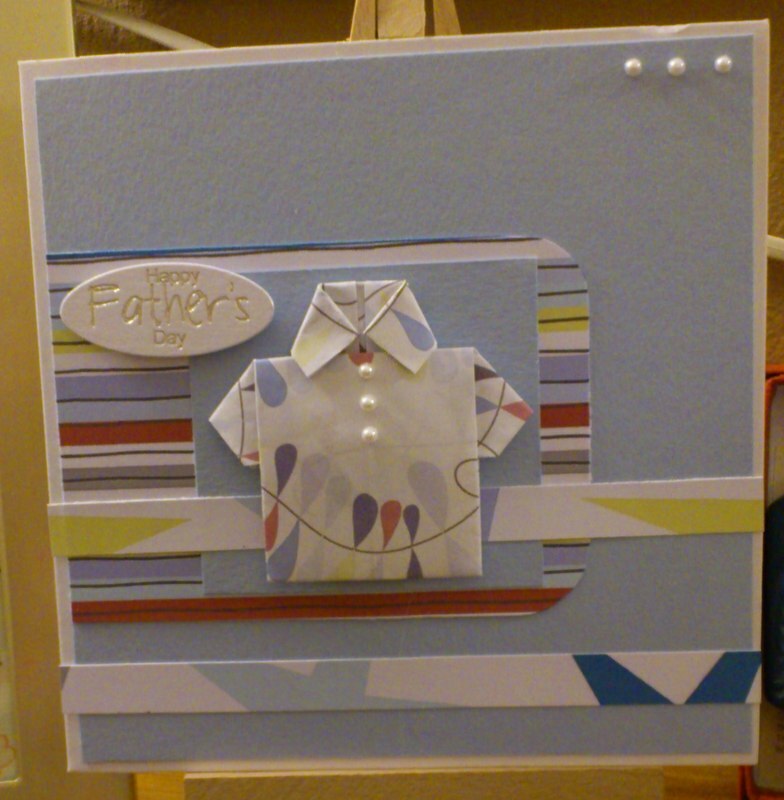 I am really pleased with this card and think it's more funky than the usual style you see for Father's Day. What a cute fathers day card!! 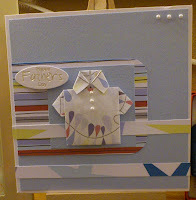 Great card - love the funky origami shirt!! Thanks Kate - I love them too! 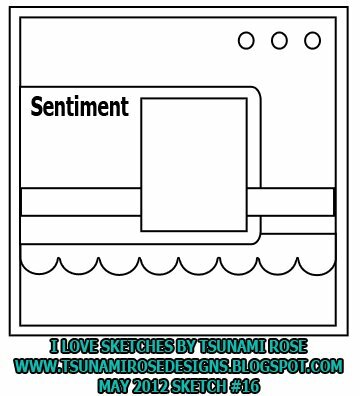 Loving this card very much! The shirt is a fabulous idea and loving the papers. Thanks Linda, I was looking for something a little different from the usual Father's Day embellishments. My Father-in-Law doesn't do DIY and he doesn't garden either. However, he does like a patterned shirt!